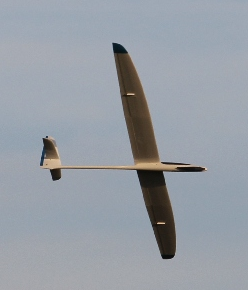 Advanced electric glider with multiple flight modes and crow. With switch a you switch between "normal" and "start/landing" condition. In these conditions, you switch between the different flight modes with the throttle stick. Do not connect the ESC until you know what you are doing! I edited it for my V tail Luna EV which works well. I am however, finding a problem with the camber/elevator mix in un-powered mode. Can anyone tell me which lines this mix is in as I need to reverse the V tail rudder?